GM 200 4R transmissions definitely haven’t gotten very much attention, however, don’t be discouraged by what these automatic trans can do in terms of performance. It’s nearly as strong as a 700R4, and can bolt into most Chevy’s without needing much modification. The 200 4R was introduced in 1980 to be used in the Chevy Corvette and Buick Grand National, until it was phased out in 1990. 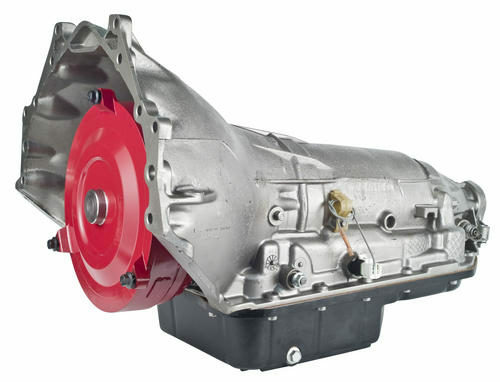 Today, many vehicles still use the 200 4R transmission to give older cars an overdrive gear and more horsepower. 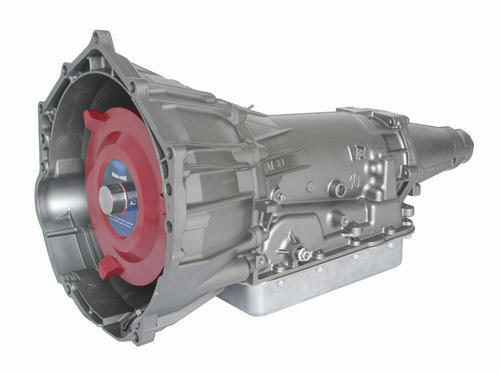 If you are considering putting a 200 4R transmission into your older vehicle, here are a few things you should know. Improved Performance. 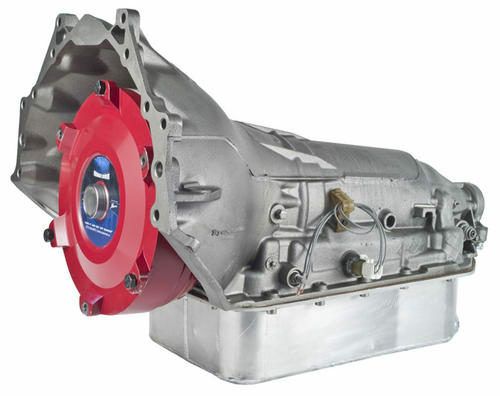 Because it’s an overdrive transmission, you can significantly improve performance in your vehicle. Take your car to the next level by upgrading your current TH350 or TH400. Reduced Fuel Consumption. 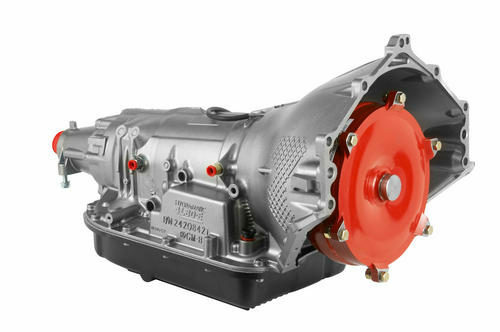 Overdrive transmissions make better use of fuel because the car’s engine speed decreases when using overdrive gearing. In addition to having improved fuel efficiency, there is less wear and tear on the vehicle. Easy Installation. Another great feature s that it has easy installation and is surprisingly affordable. Capable of handling around 250-400 HP, and is the same length as Powerglide and TH350 transmissions. 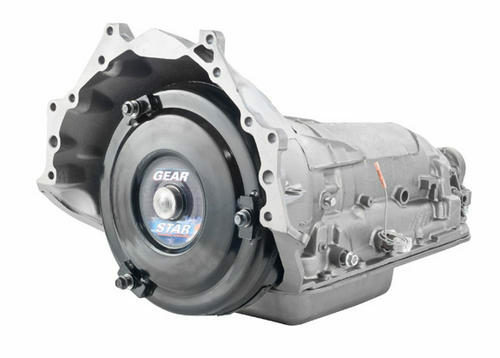 GM 200 4R transmissions are becoming harder and harder to find, but they remain a great replacement for an older two-speed Powerglide or a three-speed Turbo Hydra-Matic. The reason for this is because you don’t have to make major adjustments. Plus, the fourth gear lets the engine rotate at a lower RPM, reducing fuel consumption and wear and tear on the drivetrain. 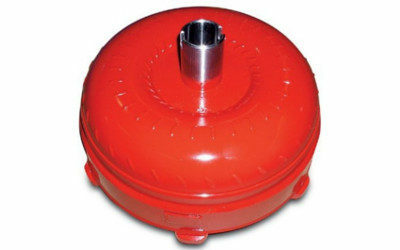 You can also change the larger rear axle ratios without affecting streetability. 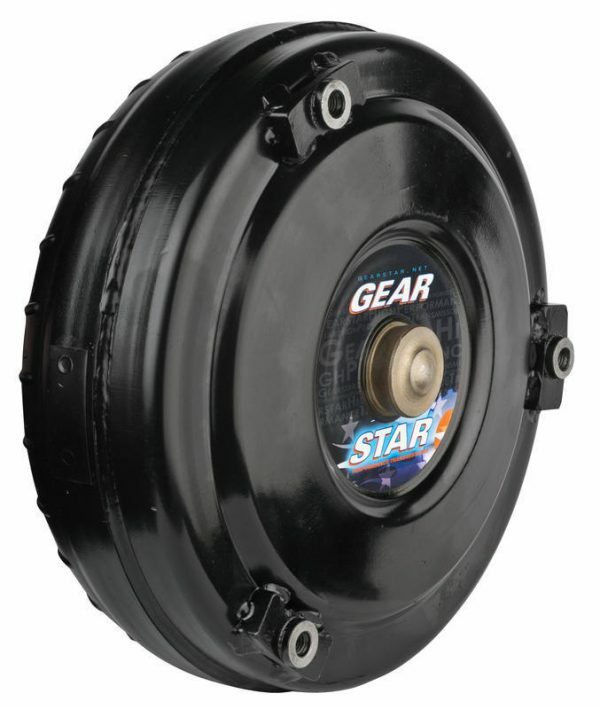 Gearstar builds high performance automatic transmissions, and we highly recommend the 200 4R because of its straightforward installation and reasonable price tag. Because this transmission is an analog model, it doesn’t rely on a computer to tell it what to do like its “E” siblings. This is part of the reason why the price tag is smaller than other transmissions. 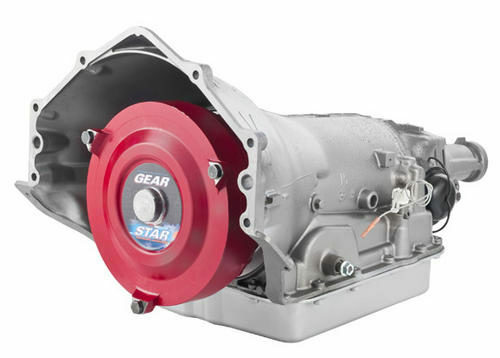 Contact Gearstar to have one of our expert technicians cutom build you an analog 200 4R transmission with reliable overdrive. You won’t regret it!